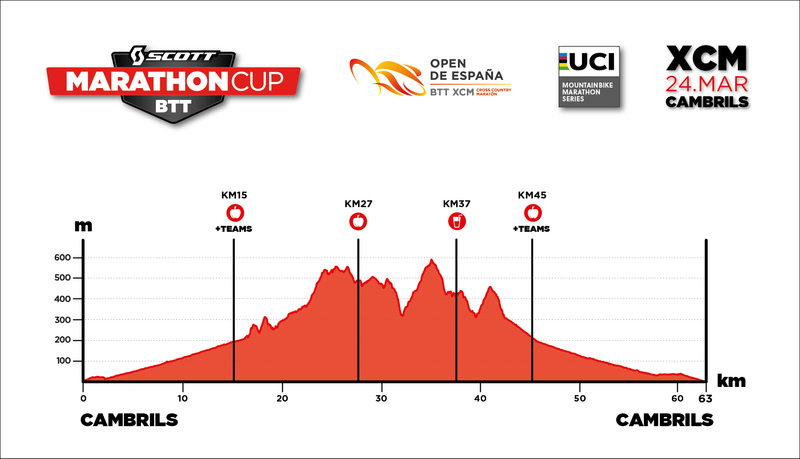 15:30h to 20h: Pick up the numbers. 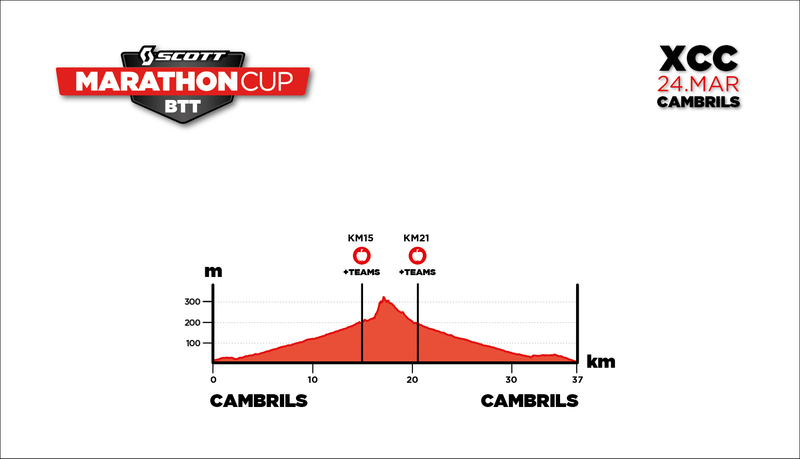 7h a 8:30h: Pick up the numbers. 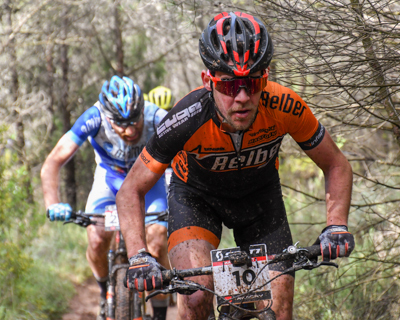 - Basic bicycle repair material in the supply stations. 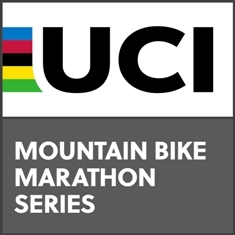 - Opening vehicles, monitoring and closing of the race. 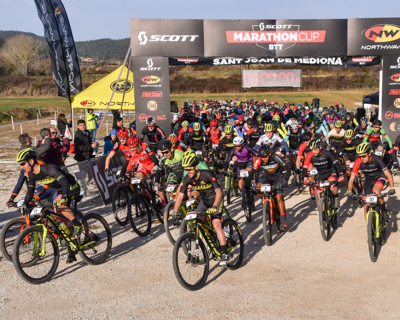 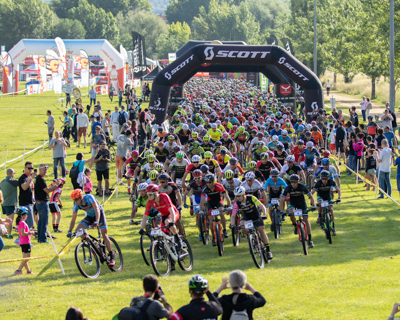 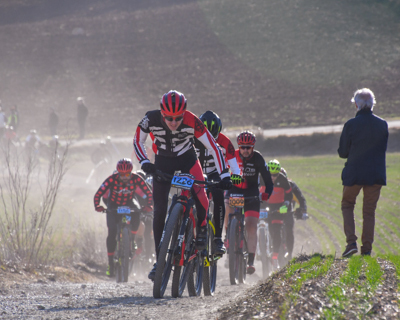 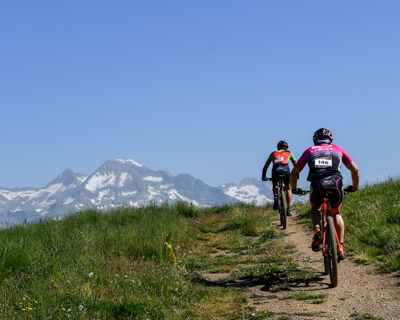 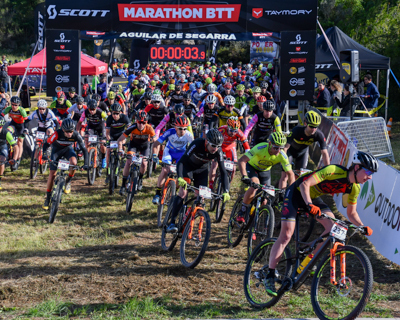 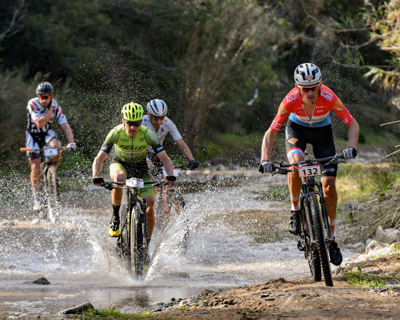 Cambrils will be the new base for the Scott Marathon Cup MTB 2019, as the beautiful coastal town on the Costa Dorada joins the prestigious Bike Marathon circuit. 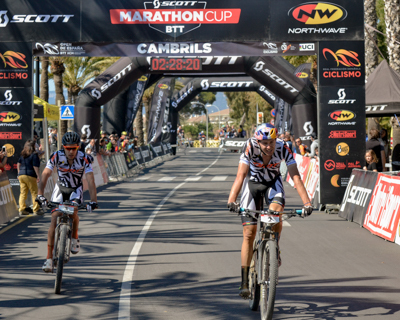 Cambrils will also make a grand entrance as a UCI point scoring event for the Marathon Series, specifically UMSC3 level. 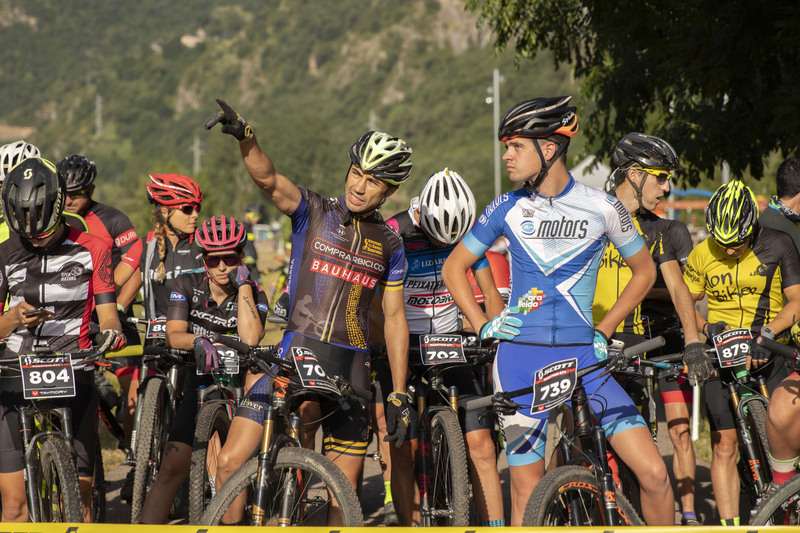 In addition will take part of Open España XCM. 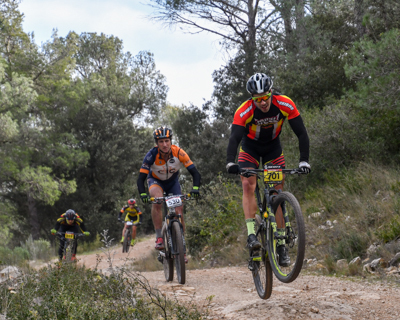 A race for all type of bikers, Pro and Open.